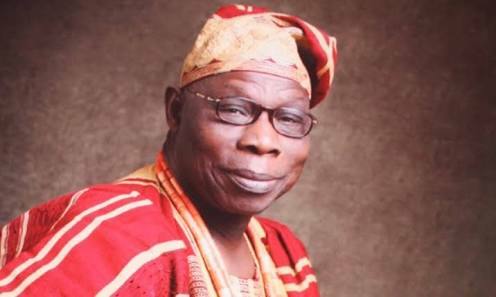 The Peoples Democratic Party (PDP) said it has been vindicated by the concerns raised by former President Olusegun Obasanjo, detailing President Muhammadu Buhari’s alleged scheme to use apparatus of office to undermine the democratic system. In a statement yesterday by its spokesman Kola Ologbondiyan, the party restated its position that Buhari was out for a self-succession plot. reinforced its position that Buhari, and the ruling All Progressives Congress (APC), having realised that the incumbent cannot retain his seat in a free and fair election, were now besieging all democratic institutions, including the judiciary, the legislature, the Independent National Electoral Commission (INEC), while engaging in acts that threaten the unity, peace and corporate existence of the nation. 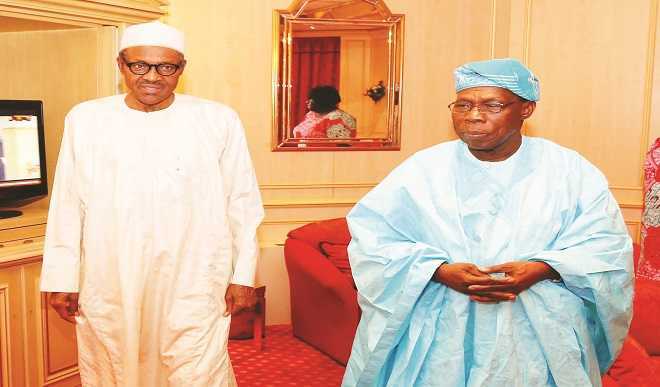 It alleged that President Buhari and APC’s desperation for power is putting the lives of over 200 million Nigerians at great risk, saying such actions stoke violence and push the nation to the precipice. The statement reads: “We are however not surprised that the APC, a party that has shown that it is completely anti-people, quickly rose in defence of the Buhari Presidency’s assault on our democratic order. The APC has always been a deceptive soulless mob that would rather have our nation burn than to be out of power. “The PDP, therefore, calls on all Nigerians to be at alert at this critical time to stop President Buhari and the APC on their anti-democratic trails with our votes.